Today, with so many choices available in the digital marketing universe, it’s not hard to see why most entrepreneurs are frustrated to the point of exhaustion. Developing a business strategy and optimizing conversions takes more than just intelligence and patience. 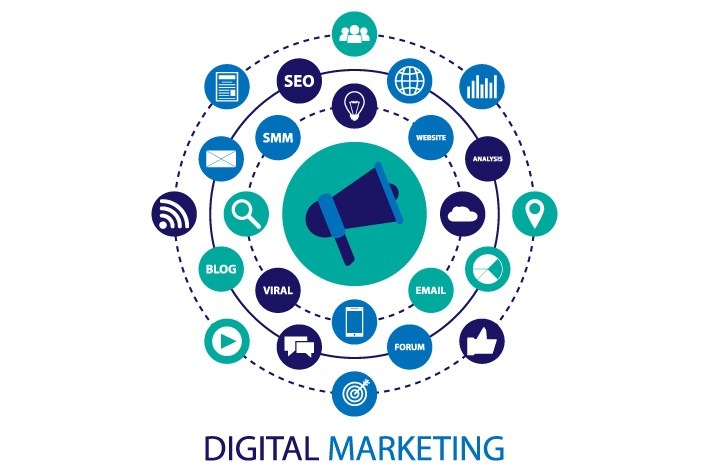 Digital marketing strategies help you reach your target audience or your potential audience to maximize your sales and build an impeccable reputation. Read on to know how you can implement these digital marketing techniques to promote your business growth. There are businesses that have been built solely on the backs of social media. Although it might seem intimidating at first, you’ll find posting on social media getting easier over time. Posting relevant content on direct messages platforms like Instagram or Snapchat or Twitter can help you reach those looking for your goods and services. However, if you find it a little overwhelming or tricky you can also consider hiring content marketing service providers. Today, YouTube is the second largest search engine behind Google. If people want to learn something visually, they head straight to YouTube. Recognize what problem you could solve for your customers and develop a step-by-step visual guide as they are quite popular among people and hence provide quicker visibility to your business. Build a blog for your business if you haven’t done it already. Focus on authority blogging, by using platforms like Quora and Reddit to answer questions and ultimately increasing your own blog’s visibility and reach. Since, these have massive audience; it can give you a hundred percent instant reach. If you want to spread the message and boost your visibility, find the right influencer in your niche and that has a sizeable audience so you know you’re targeting the right audience. Reach out to the influencers, gauge their pricing, assess the situation and see what works before investing. Facebook ads are one of the most promising methods that can be used to market just about anything these days. Its USP is that it helps you reach very specific audience instantly by targeting them using their geographic location, relationship status, interest and much more. The key here is to take conversions and re-targeting through pixels. Install the Facebook Pixel on your site that can track visitors who come to your site and build a specific audience to help you skyrocket your conversions. Digital Marketing helps promote and grow your business. It is an ever-expanding and highly-popular field of knowledge and can be mastered only by correct implementation of techniques. It’s not about the digital, but where to use the technology to our benefit.